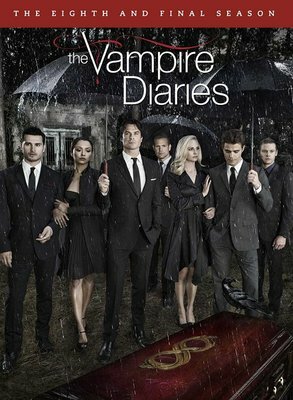 The Vampire Diaries sinks its teeth into its final season with more high-stakes romance, adventure and drama than ever before. Last season, our heroes rebuilt their world without Elena, and Stefan and Caroline began their much-anticipated yet complicated relationship. Meanwhile, Damon pursued a vendetta against his mother Lily, who abandoned her sons to care for vampire-witches. Lily’s misguided choices caused her own demise and Rayna forced Stefan to go on the run and leave Caroline to make a new start with Alaric. Damon enlisted the help of the Armory, but the Armory’s deeper agenda endangered Bonnie’s life. To remedy the crisis, Damon and Enzo entered the Armory’s occult vault. 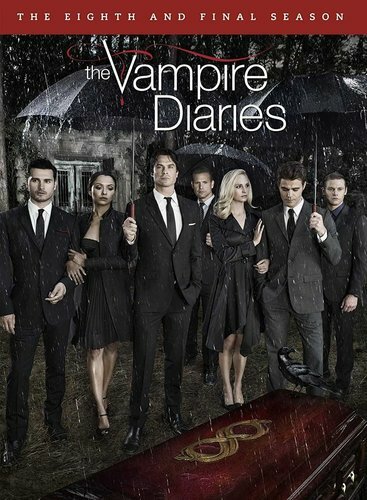 The triangle of Stefan, Caroline and Alaric will team up with Bonnie in season eight to search for the two most important men in her life – even though Damon and Enzo may be long past saving.